Brand Lagerfeld began his journey in the world of fashion in 1984, when the designer decided to release its first line of men’s clothing. 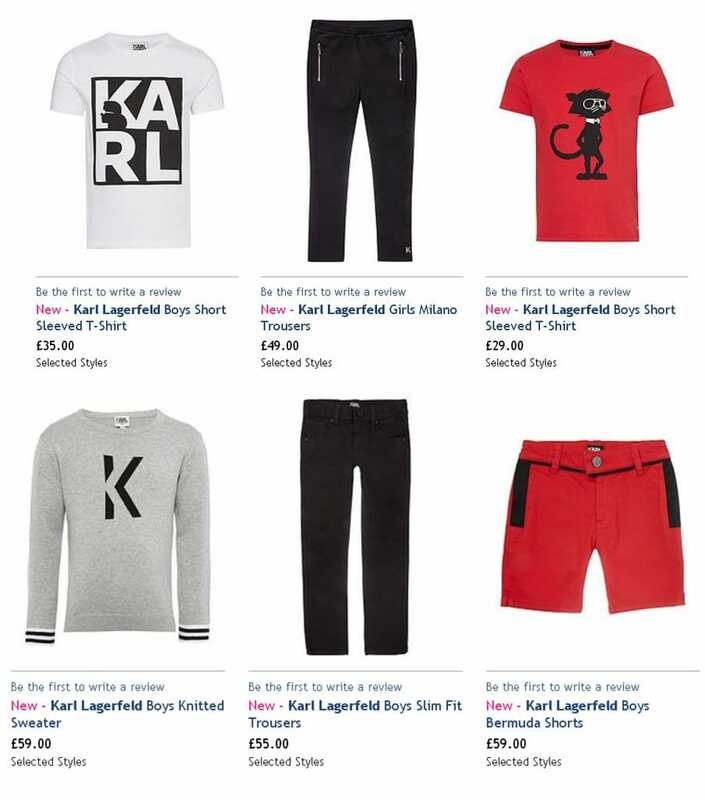 Before Karl decided to take this step, he has long collaborated with well-known brands. When first designer collection was released, it was a real blast. Due to the fact that the designer origin was a center of cultures — German, English and French, its products represented the kaleidoscope of incongruous combinations. The way men dressed in the style of Lagerfeld, expressed the true aristocracy, restrained expression, a little bit of English stiffness and a bit of French chic. Shirts and jeans from Karl Lagerfeld, the man at the center of female attention. In each collection, the designer seeks to emphasize male strength and independence. In spite of this desire even casual wear does not look boring. The combination of fabrics and textures, trendy colors and vivid details make the classics more affordable and comfortable. Over time the creations gained popularity of the fashion house included accessories and leather goods. Sale fashion collections concentrated in Europe, but now you can buy Lagerfeld true connoisseurs of stylish and quality clothing can make an order online, at affordable and probably the lowest price in Kiev and Ukraine. It is also worth noting that the Lagerfeld collection in the online store Modoza are very popular, because each novelty is a unique signature of designer, style and unmatched quality in every detail.